The City of Milwaukee and Ocwen Financial Corporation have announced an initiative to provide substantial assistance through a five-part plan designed to help Milwaukee homeowners meet housing needs over the next three years (2016-2018). Mayor Tom Barrett and Common Council President Michael J. Murphy said the company will provide the assistance through a combination of Ocwen, City of Milwaukee and local non-profit programs to help residents throughout the city keep and repair their homes. The plan includes a commitment to enhance their efforts to provide mortgage loan modifications to Ocwen’s customers in the city and a $225,000 donation to support the City of Milwaukee’s Strong Homes loan program from 2016 through 2018. ►Ocwen will enhance its efforts to reach struggling borrowers in Milwaukee and offer sustainable mortgage loan modification options. This assistance will help qualified customers reduce their mortgage payments and avoid foreclosure. ►Ocwen will provide $225,000 ($75,000 per year for three years) to the City of Milwaukee to support the Strong Homes Loan Program through 2018. ►Working with community partners and the City, Ocwen will conduct three face-to-face customer outreach events per year in Milwaukee for the next three years to meet with and help Ocwen customers struggling with their mortgage payments. ►To assist with community revitalization efforts, Ocwen will consider donating specific properties it owns in Milwaukee so that they can be rehabilitated by local families or non-profits. These properties will be donated along with a contribution to support renovation costs. ►To further enhance its efforts in the city, Ocwen will donate $200,000 over the next three years to various Milwaukee based non-profit community groups, and work with them, to help struggling borrowers and to reduce city blight. The five point plan is the product of numerous discussions among the Mayor, Common Council President and Ocwen since July 2015. In addition to the plan, Ocwen and City officials have worked together on targeted outreach to delinquent Ocwen borrowers and have increased compliance with City registration ordinances to mitigate issues with vacant and “zombie” properties. 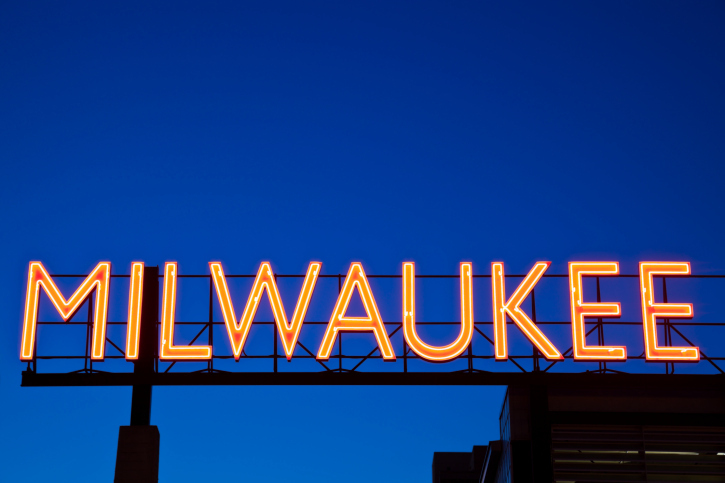 Ocwen currently services approximately 4,100 customers in Milwaukee, and approximately 80 percent of them are current. Of that total, approximately 150 of those loans were in foreclosure. The company also has reduced the number of vacant homes it manages and services, and is committed to full compliance with City ordinances and maintenance standards while properties move through the mortgage-foreclosure process. Ocwen currently services approximately 90 real estate-owned (REO) properties in Milwaukee for private investors.